The capital city of Perm krai: Perm. Perm krai (Permskiy) is a federal subject of Russia located in the east of the European part of the country, in the Volga Federal District. 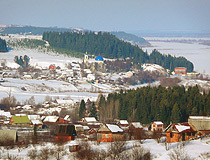 Perm is the capital city of the region. 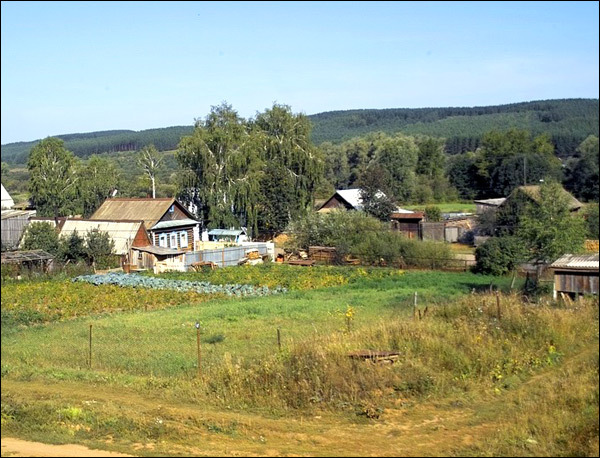 The population of Perm krai is about 2,633,000 (2015), the area - 160,236 sq. km. 1 August, 2018 / Berezniki - a City of Sinkholes. 3 March, 2016 / Winter in Perm city - the view from above. 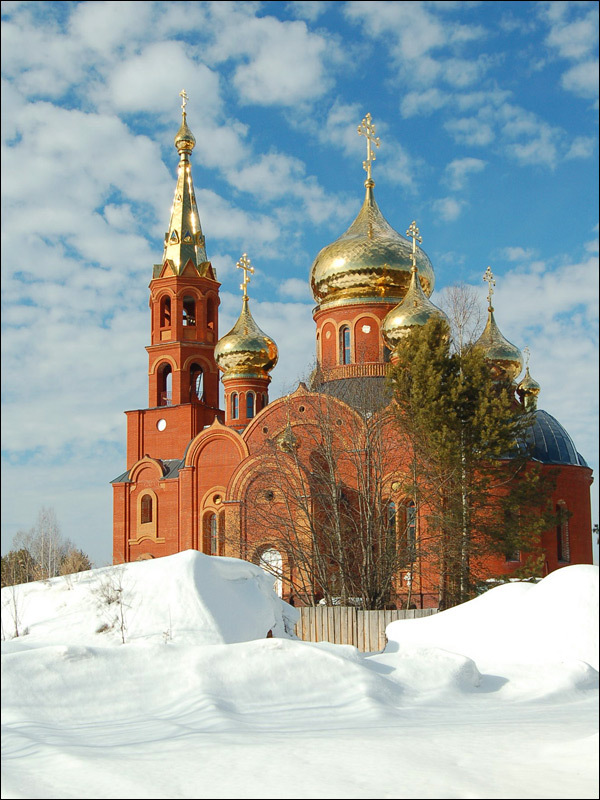 18 January, 2016 / Holy Cross Cathedral on the White Mountain in the Perm region. 3 September, 2015 / The giant sinkhole near Solikamsk tripled. For the first time the word “perm” was mentioned in “The Tale of Past Years”, a fundamental source in the interpretation of the history of the Eastern Slavs created in the early 12th century. Perm were one of the peoples who paid tribute to the Kievan Rus. They were found by the first Russian expeditions to the Urals, to the north of the Kama River basin. 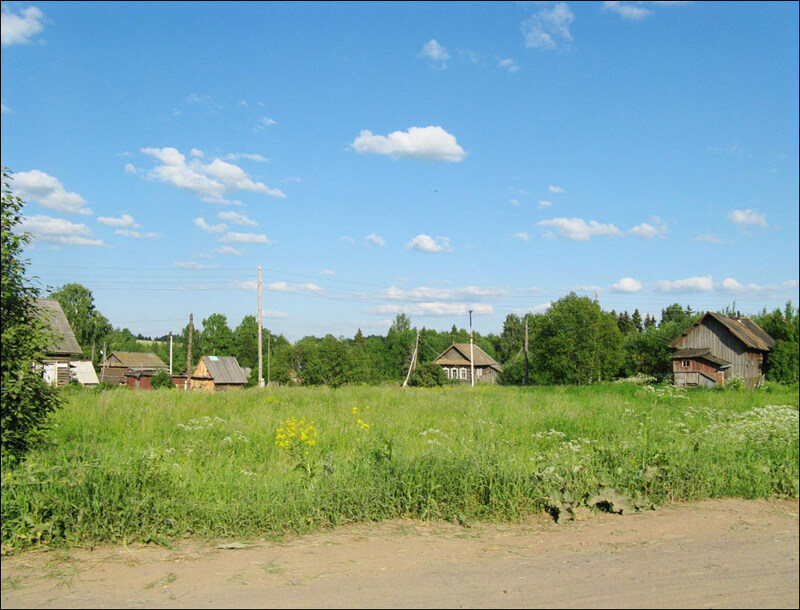 Later, in Russian chronicles, this territory was called Old Perm or Perm Vychegodskaya. 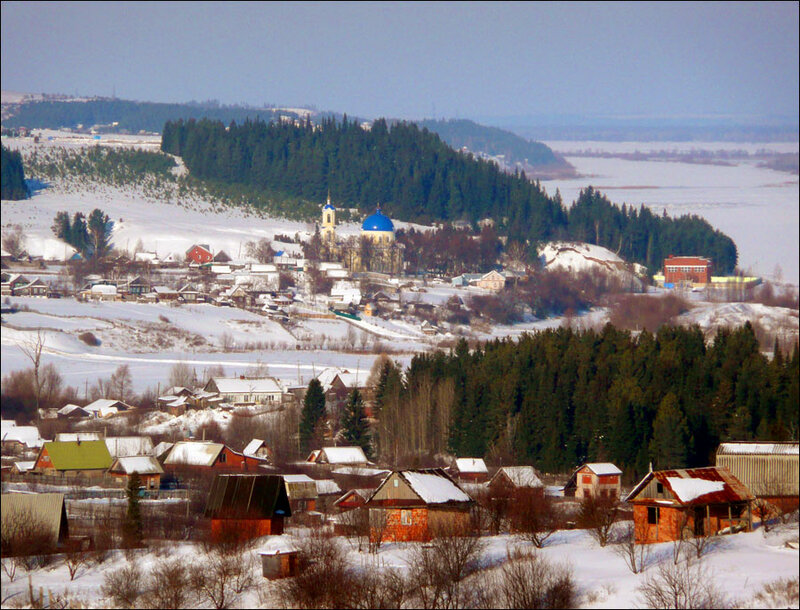 Unlike Perm Vychegodskaya, the land along the upper reaches of the Kama River became known as the Great Perm. This name is often found in the written monuments of the 14th century. In the 14th - 17th centuries, the Great Perm included extensive lands along the Kama from its origins in the west to the Ural mountain range in the east, and from the upper reaches of the Pechora River in the north to the Chusovaya River in the south. Novgorod merchants were the first ones who got interested in the Great Perm (furs and tributes). In the 14th - the first half of the 15th centuries, the Grand Duchy of Moscow began to encroach on the lands in the upper Kama. 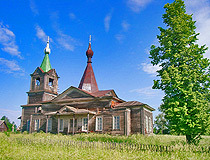 In the early 15th century, the first Russian settlements were founded in the Great Perm. In the second half of the 15th century, after the Novgorod Republic ceased to exist, the area became part of the united Russian state. 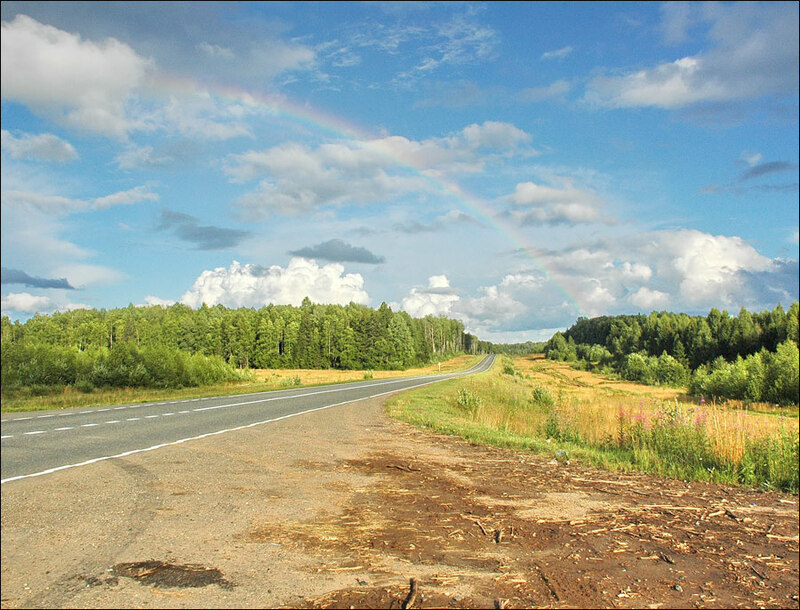 Russia significantly expanded its borders to the east and gained access to new natural resources. 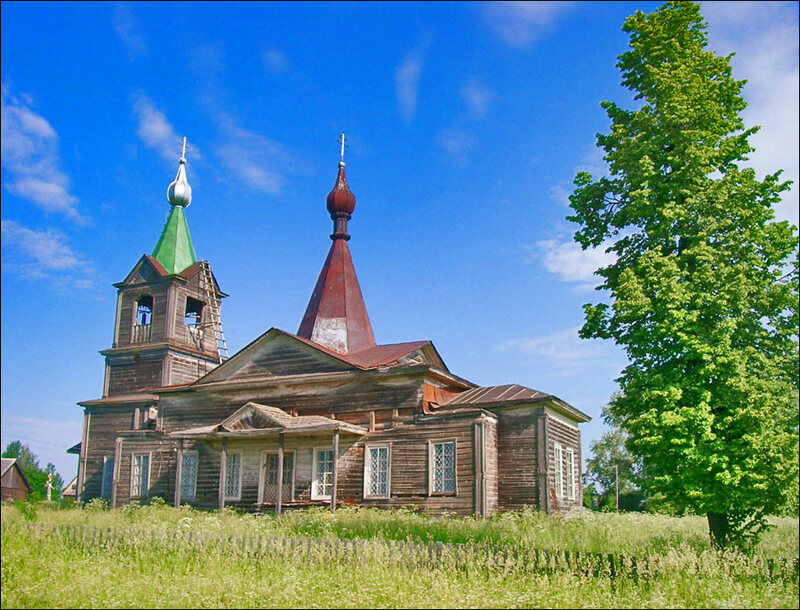 In the 17th century, the town of Sol Kamskaya (Solikamsk) became an important center of military, economic and cultural assimilation of the Middle Urals in the north. In the south-east, the newly constructed town of Kungur played the same role. In the first quarter of the 18th century, about 46,000 people lived on the territory of Great Perm, about 65% of them were Russians. 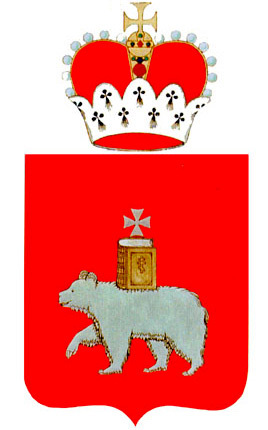 Until 1727, the Middle Urals was part of Siberian gubernia with the center in Tobolsk, then Perm was part of Kazan gubernia, and, from 1781, by order of Catherine II, the Perm region ruled by a governor-general was formed. 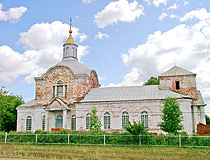 It remained the main mining area of the Russian Empire until the end of the 19th century. There were more than 110 mining plants producing cast iron, iron, steel. For a long time, it was the main provider of copper. Salt production was also developed. In the east of the Urals large deposits of platinum were discovered. By the end of the 19th century, gold mining grew twice. The 20th century was marked by intense growth of the local industry: engineering structure became more complex and rich. 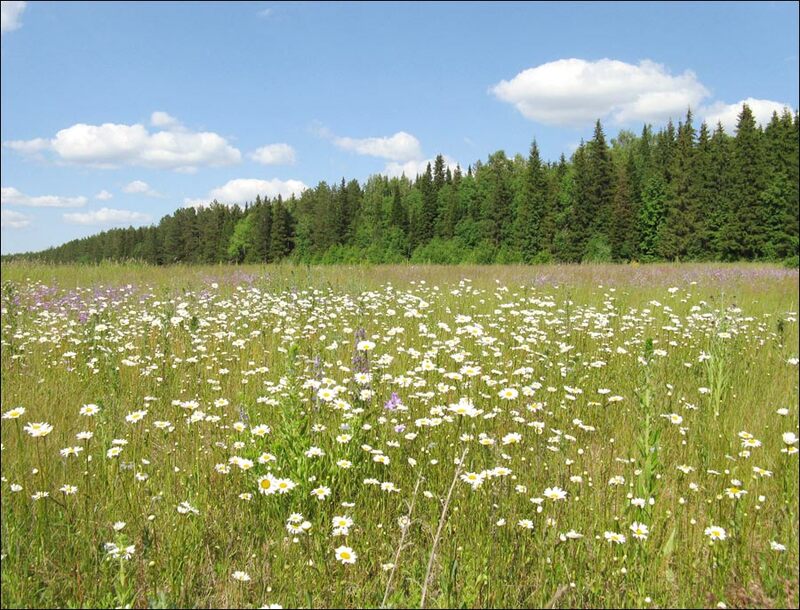 During the Second World War, more than 120 plants were evacuated in the Western Urals. Such branches of industry as chemical, non-ferrous metallurgy, oil-processing developed intensely; oil deposits prospecting began; a number of pulp and paper mills was concentrated in the region; new towns grew on the basis of new industries. 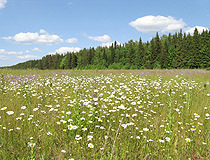 In 1938, Perm oblast was formed. In 1940-1957, it was called Molotov oblast. 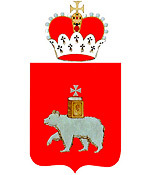 In Soviet times, the Komi-Perm Autonomous District was part of Perm oblast. 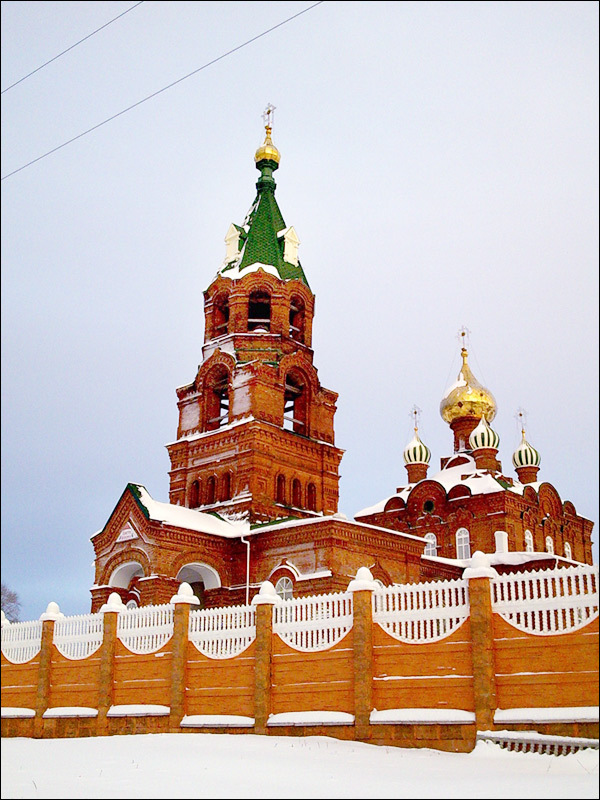 In 1993, with the adoption of the Constitution of Russia, it became an independent subject of the Russian Federation. 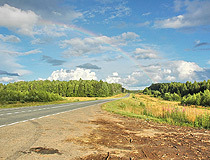 In 2003, a referendum was held in which the residents of Perm oblast and the Komi-Perm Autonomous District supported supported the union of the two regions into one. In 2005, these two subjects ceased to exist and the united Perm krai was formed. 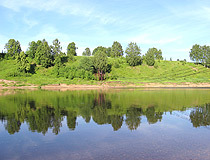 The territory of the Perm region is located in the basin of the Kama River, which provides access to 5 seas (the Caspian, Azov, Black, Baltic, and White). 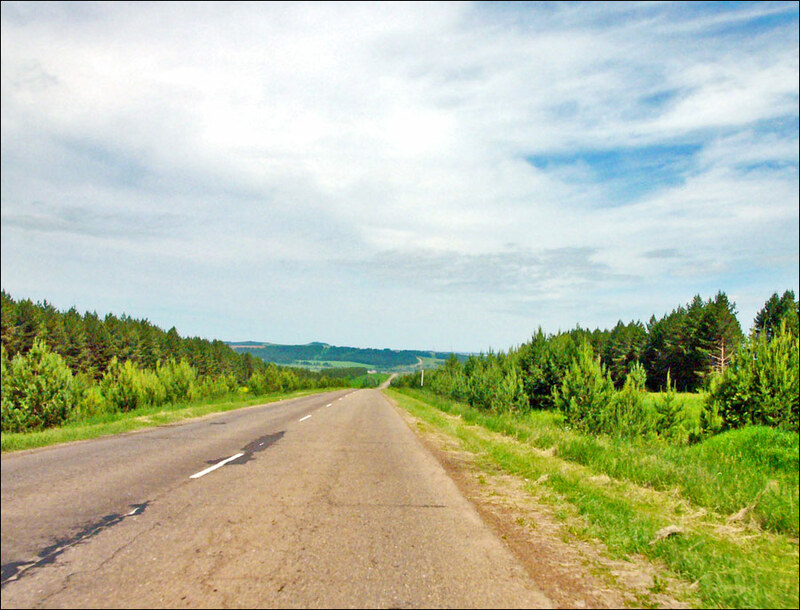 The length of Perm krai from north to south is 645 km, form west to east - 417.5 km. The climate is temperate continental. Winters are long and snowy. The average temperature in January is minus 18.5 degrees Celsius in the north-east and minus 15 degrees Celsius in the south-west, in July - plus 18.6 degrees Celsius. 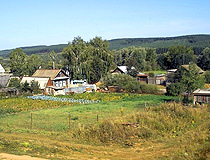 The largest cities and towns are Perm (1,036,000), Berezniky (146,500), Solikamsk (95,000), Chaikovsky (83,000), Kungur (66,300), Lys’va (63,000), Krasnokamsk (54,000), Chusovoy (45,500). The national composition according to the 2010 Census: Russians (87.1%), Tatars (4.6%), Komi-Permians (3.2%), Bashkirs (1.3%), Udmurts (0.8%). Perm krai is rich in various natural resources: oil, natural gas, coal, mineral salts, gold, diamonds, bog iron ore, peat, limestone, precious and decorative stones, construction materials. 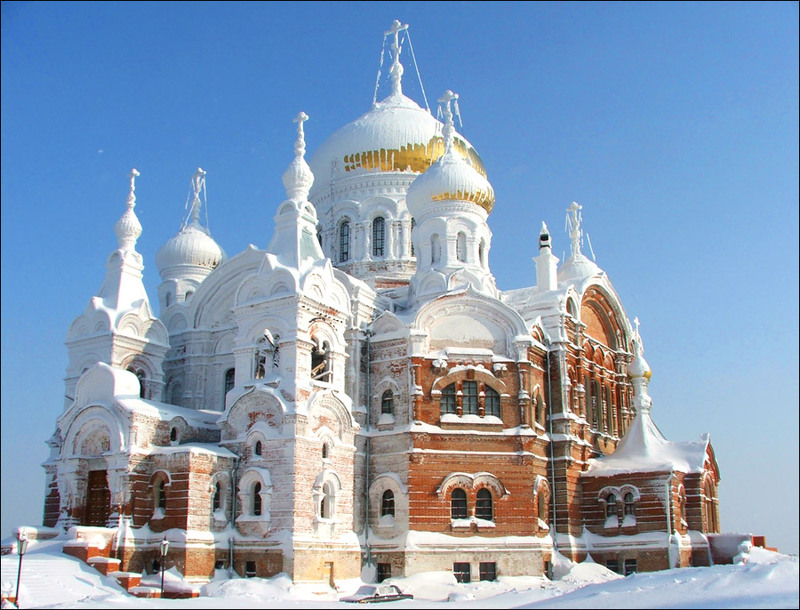 One of the largest deposits of potassium salts in the world - Verkhnekamskoye - is located here. It occupies about 1,800 sq. km., the thickness of salt-bearing layers reaches 514 m. Forests, mostly coniferous, cover about 70% of the territory. 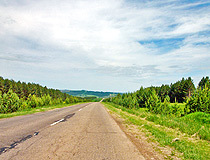 This province is one of the most economically developed regions in Russia. The basis of the local economy is highly developed industry. The main branches are as follows: oil, chemical and oil chemical, ferrous and non-ferrous metallurgy, wood processing. All potassium fertilizers in Russia are produced here. The most famous museum in the Perm region is the Perm Art Gallery that has the world-famous collection of Perm wooden sculpture and one of the richest in Russia collections of masterpieces of Russian icon painting. The museum of local lore in Perm has a number of interesting exhibits telling about the nature of the Kama region, its rich historical past from prehistoric times to the present day. 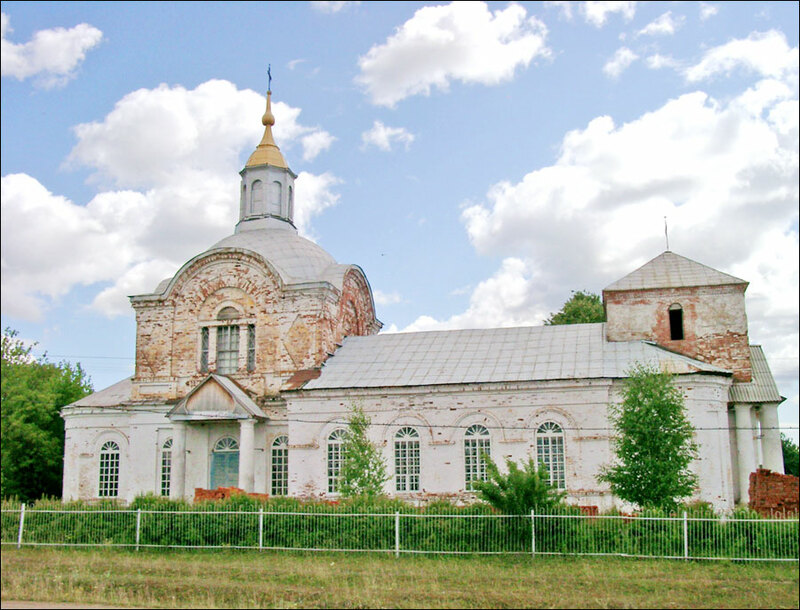 Not far from Perm, on the high bank of the Kama River, you can find “Khokhlovka” - an architectural and ethnographic museum covering an area of 42 hectares. The museum has unique wooden buildings of the 17th-19th centuries. 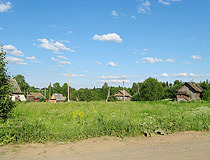 Every summer, various folk festivals are held in the territory of this open-air museum. In the south-eastern part of the region, in the town of Kungur, there is a unique natural monument of nationwide importance - Kungur Ice Cave. This is the only cave in Russia adapted for excursions. The old town of Kungur, founded in 1663, is a historical town with about 70 monuments of architecture. 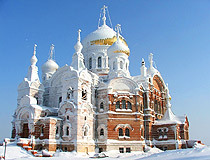 Solikamsk is one of the oldest towns in the Urals. There is a unique museum of salt here. 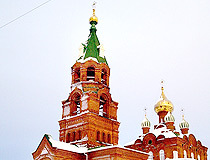 The town’s architecture reflects the techniques of Moscow architecture of the mid-17th century and the local tradition dating back to pagan times. 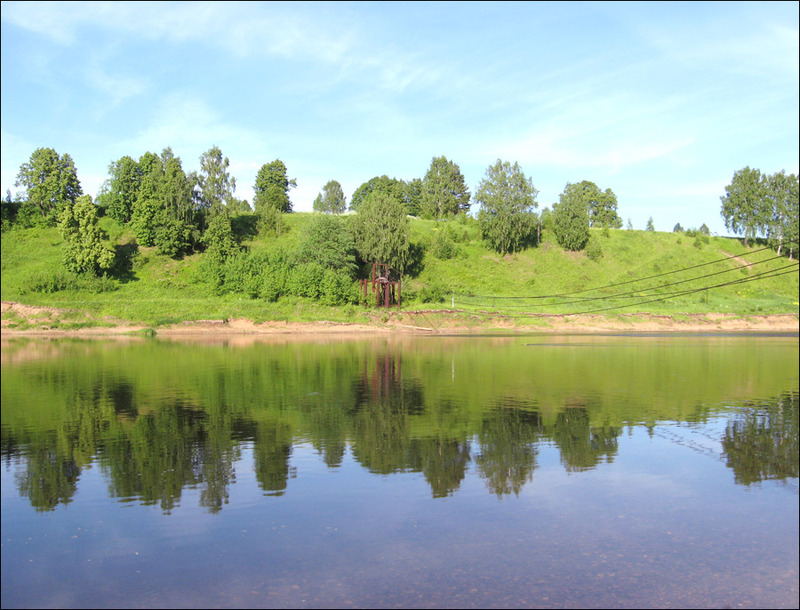 There is a number of interesting places along the Chusovaya River connected with many historical events, well-known figures of Russian history (Ermak, Stroganov, Demidov, Emelyan Pugachev). On its way the river crosses several mountain ranges, therefore, on its banks there are many picturesque rocks. There are several architectural monuments in the towns of Osa, Usolye. 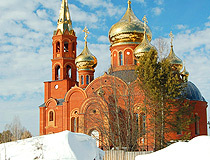 Belogorsky Monastery and Gubaha Ski Resort are also worth mentioning.